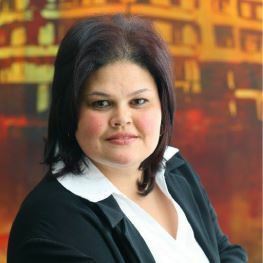 Tracy Hendricks is a seasoned financial manager having gained experience in finance departments in banking, financial services, motor industry, telecoms and NPO’s of varying sizes over the last 27 years. Tracy is a Certified Professional Accountant and a registered tax practitioner. She has facilitated and designed organisational policies and procedures and she has also implemented the latest accounting systems. As a Finance Manager, her passion is streamlining efficiency and coaching her team to reach maximum potential. She enjoys reading, gardening and home crafts.